This training programme, part of the academic strand, will cover the essentials that teachers, directors of studies and academic managers need to know in order to critically evaluate the tests they use and also when designing their own. This is a unique opportunity to bring along and work with your own in-house assessment materials in an interactive and collaborate way to ensure that the knowledge and expertise you acquire will be directly applicable to your context and can be brought back to your LEC. The training programme will cover the essentials that teachers need to know to ensure assessments are reliable, valid and fair. The focus will be on diagnostic and formative assessment, but will also touch on the issues surrounding the delivery of summative tests. This hands-on approach will use participants’ own materials to look at examples of assessment tasks, develop and outline “rules” for writing tasks and highlight the connection between task and assessment as well as additional materials designed to highlight these areas. developing criteria and assessing performance reliably across time. By the end of the training progamme, participants will have had the opportunity to write and evaluate their own assessment tasks. They will also have had practice at critically evaluating a range of tests for different purposes as well as understand how to develop and score their own assessments. The workshop will be run in English and – depending on demand – will work with tests in languages other than English. 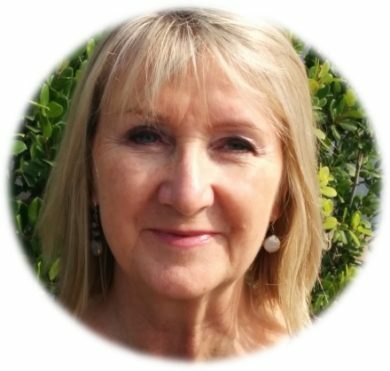 Elaine Boyd has worked in English language assessment design and quality standards for over 25 years for a range of international testing organisations. She has conducted courses in assessment literacy as well as publishing articles in this field and is the author of several exam coursebooks. Elaine is an Associate Tutor for the MA TESOL courses at University College London. Her research interests are in spoken language and pragmatics and she is working on the Trinity Lancaster Corpus of Spoken Language. She is currently Visiting Professor at Universitat Politecnica de Valencia supporting the development of an EMI Framework.